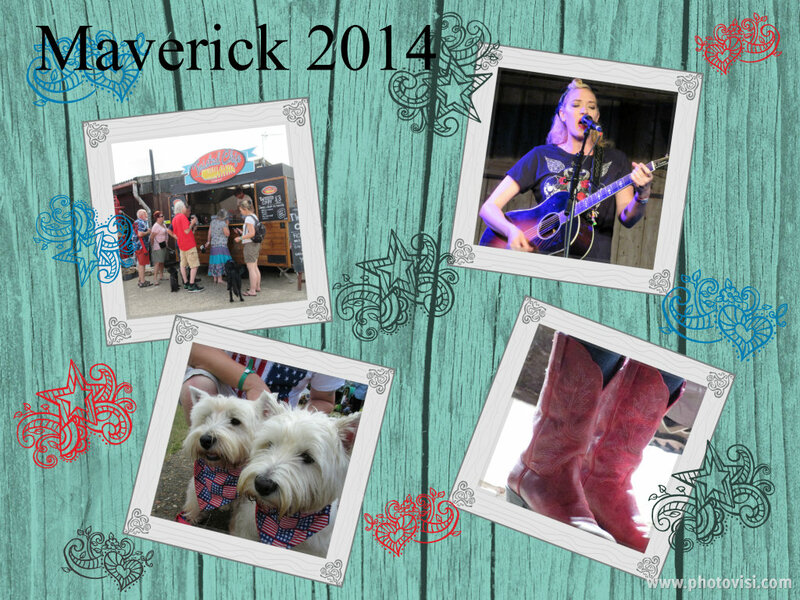 High on Americana Music: Maverick Festival 2014 | Life Is A Festival! 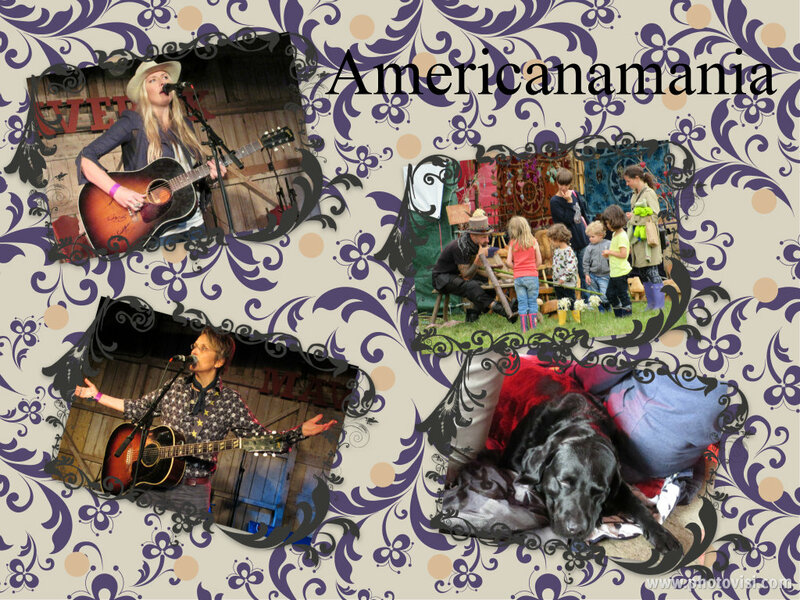 This entry was posted in Music Festival Reviews and tagged americana, festival, Maverick, Maverick Festival, music festival, Suffolk. Bookmark the permalink. Did you write this with pen or brush. The words paint a picture which is both colourful and informative, and abounds with such positive vibe. I look forward to the next installment. Thanks for the kind words, Looking forward to your next adventures also!